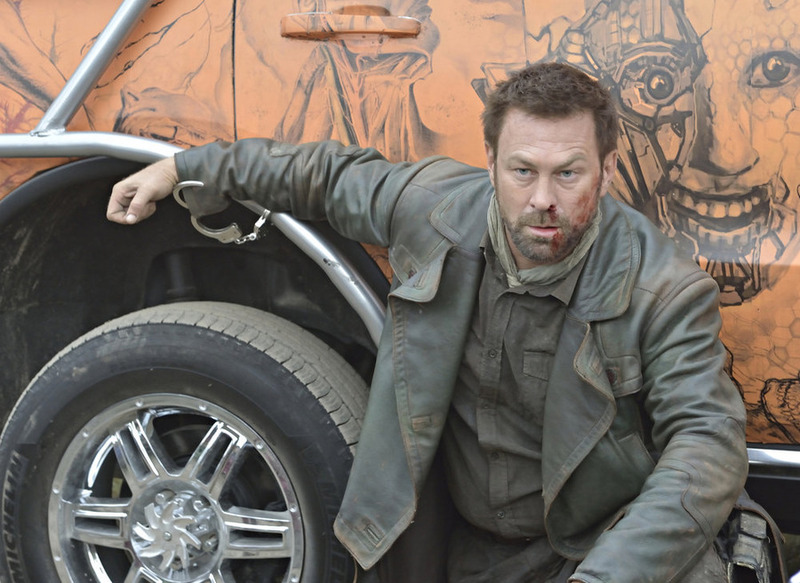 It looks as though Nolan is going to suffer some hard knocks in season 2 of Syfy’s Defiance. Check out what he had to say about this season at Comic-Con. Defiance premiers June 19th on Syfy 8pm ET.